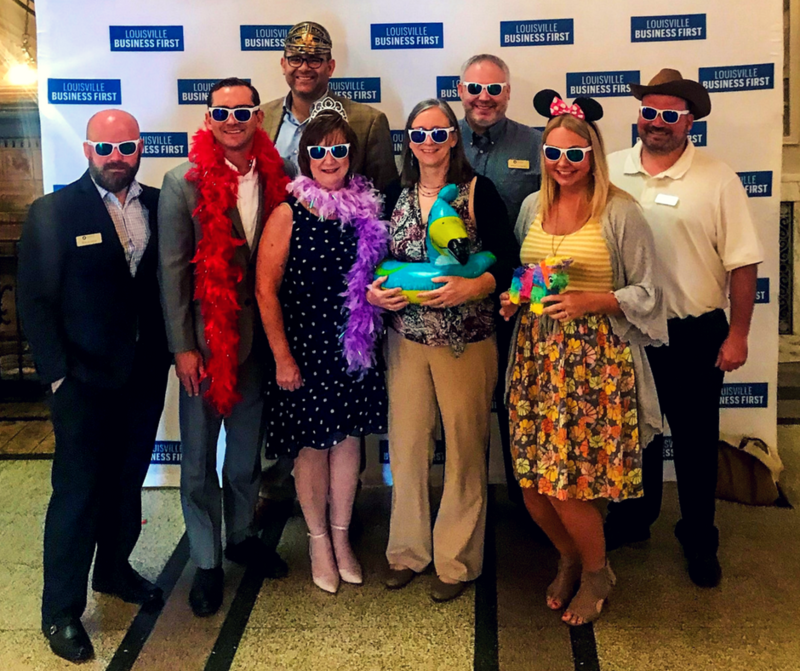 Oasis Solutions, a leading provider of business software solutions to small and mid-sized businesses, has been selected for the second consecutive year by a local publication as one of the Best Places to Work in the Greater Louisville area. Each year, Louisville Business First honors companies and nonprofits that are making their mark in the Louisville metropolitan area. From flexible schedules to team-building activities to exceptional work environments, these employers go the extra mile to be one of the Best Places to Work. Oasis Solutions, founded by Annette Manias in 1991, partners with businesses to assess, implement and support their core business management software. At Oasis, we believe “It’s Not What We Bring To The Table, It’s Who.” and people come first, especially our employees. “At Oasis, the leadership team promotes an entrepreneurial spirit. As a small business, we want every employee to know that their day to day significantly impacts the business and makes a difference to their colleagues, our shareholders and our customers. Leadership allows our employees the opportunity to take ownership of their tasks and objectives without micromanaging every activity. This promotes creativity and a collaborative environment where employees can thrive.“ – Annette Manias, President of Oasis Solutions. All honorees were determined based solely upon their employee’s responses to a survey conducted by Quantum Workplace, an American City Business Journal’s survey partner. The responses, factored in with the level of employee engagement, determine an organization’s score. Each company was honored by Louisville Business First during an award ceremony on August 7th at The Olmsted.